What Is the Difference Between an SSN and ITIN? Both a Social Security number (SSN) and individual taxpayer identification number (ITIN) are used by the IRS to identify payers of federal income tax. U.S. citizens and some individuals who are not citizens are eligible to apply for SSNs. Those who are not eligible but have earned income in the United States can apply for an ITIN to use as a tax identification number. Non-citizens who are authorized to work in the U.S. by the Department of Homeland Security (DHS) can apply for a Social Security number. If you have a visa, this can be done in your home country before you come to the U.S. You can also apply at the same time you apply for work authorization from DHS. Once you are in the U.S. you can visit a Social Security office to apply in person. If you are not a U.S. citizen but have earned income from U.S. sources, you can apply for an ITIN when you file your required federal income tax return. You can get an IRS ITIN if you are subject to federal tax reporting and are either a non-resident or resident alien. If you are a spouse or dependent of a person who has earned U.S. income but you do not have a Social Security number, you can obtain an ITIN to file taxes jointly with your spouse or allow your parents to claim you as a dependent. With IRS W7 Application, you can quickly and easily fill out IRS Form W-7 to apply for an ITIN. 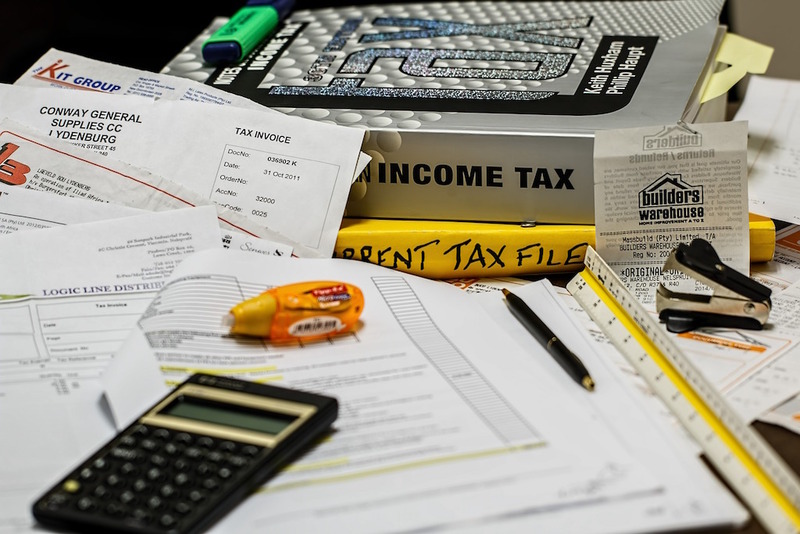 The intuitive software walks you through the process of providing the required information and creates a printable PDF that must be submitted with your federal income tax return. You will also need to show documents that prove your foreign status and identity. Chat and email help is available in English and Spanish.